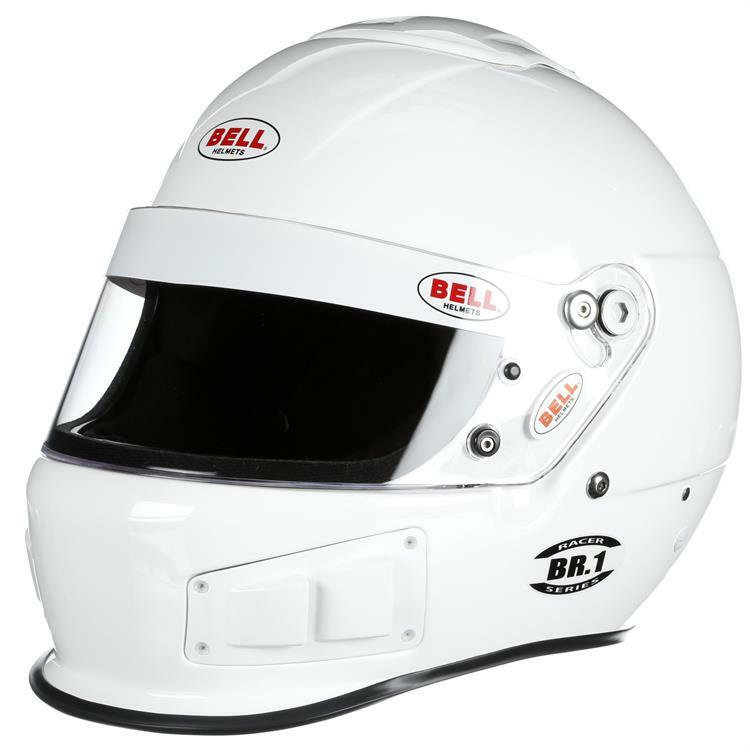 The Bell BR.1 is the first model in the industry that can be used as a traditional helmet, side air forced air or top air forced air model. By utilizing an innovative kit system, racers can now customize the BR.1 to adapt to different forms of racing or seat configurations. The BR.1 features an aero front chin gurney (duckbill) and comes standard with rear facing Venturi airflow vents installed for dirt track forms of racing. The Top Air and Side Air kits are sold separately with multiple nozzle options.